Installing a bidet in a home has become a very popular bathroom fixture. Are Low-flow Toilets Worth the Money? 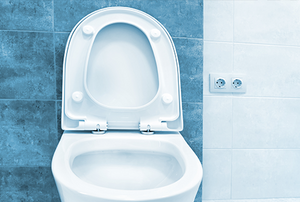 Learn about low-flow toilets and if this water conservation investment is right for your home. Follow these steps to install a toilet. 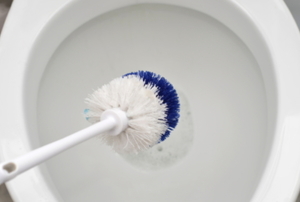 The toilet is one of the simplest mechanical items in your home. Get your new bathroom ready for its new toilet. This toilet is portable and comfortable. A toilet fill valve can come in many different versions. In order for your toilet to work properly, the ballcock must be at the correct adjustment. Fortunately, it is easy to adjust as necessary. 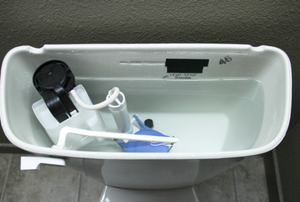 There are two main types of toilet fill tanks and both work basically the same. 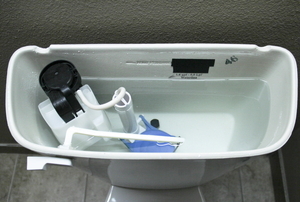 The technique for adjusting the water level in your toilet tank depends on the type of system you have. Most piping is made of PVC. 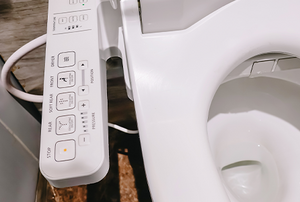 Why Should You Buy a Dual Flush Toilet? 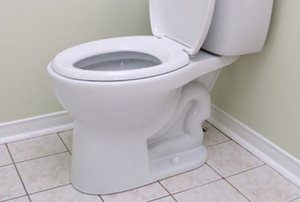 A dual flush toilet will help a home owner cut down on water expenses. 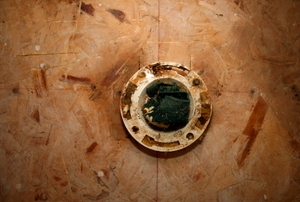 An off-set toilet flange is offset from the insertion point. One of the most frequent and annoying problems with anyone's toilet is a faulty toilet handle. There are several reasons that a toilet handle may not return after a flush and not all of them have to do with the handle. Avoid the costly damage that can be caused by an overflowing toilet tank with one simple adjustment. 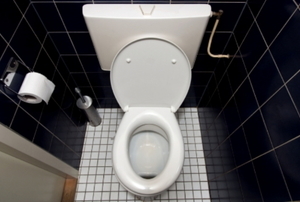 Toilets can be flushed more than one way. 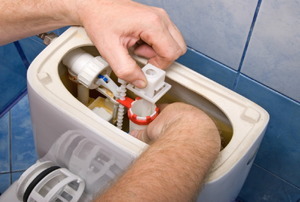 Replacing a toilet tank is an easy chore most homeowners try to avoid. 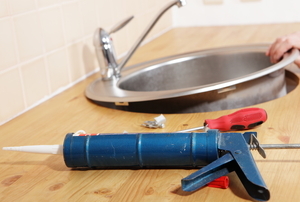 If you are renovating your bathroom or thinking about purchasing a new house, read this. 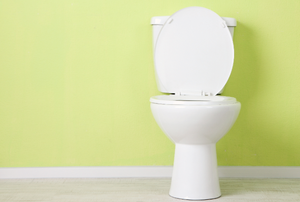 Replacing a toilet is easier than you think. Don't just jiggle the handle! Stop your toilet from running in four easy steps. 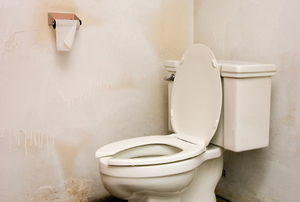 A leaking toilet tank is a problem that needs to be fixed quickly. Here's what you can do when the tank bolts are the cause. 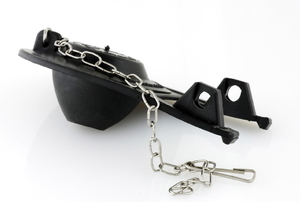 Get directions on a temporary and permanent fix for this potentially damaging problem. While different sinks have different installation methods, they all follow the same general eight steps that you can find in this guide. 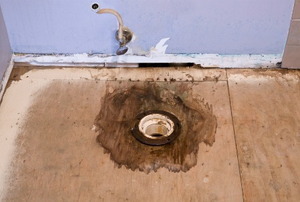 So long as cracks in your toilet tank haven gone completely through, a repair is simple. Having a problem with the flow of your toilet’s flush? See about adjusting the fill valve to fix the issue. 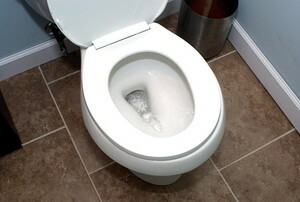 Flush away toilet mold with these cleaning techniques. 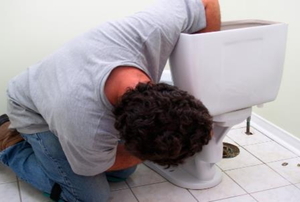 A toilet that flushes on its own or drains constantly is a costly problem but, fortunately, an easy one to fix. Knowing which kind of flapper drains and fills your toilet is useful whether your installing a new toilet or repairing an old one. 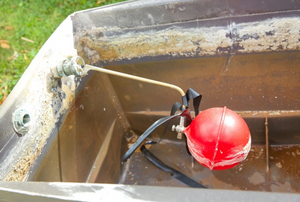 Toilet tanks are often neglected as people don't think to clean them. But, in fact, cleaning the tank is important for a working toilet. 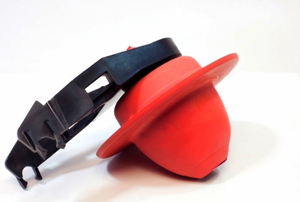 A noisy toilet cistern isn't the most pressing problem, but it might be the most annoying. Check out these simple fixes. a toilet during your bathroom remodel? Here's some advice that will help. 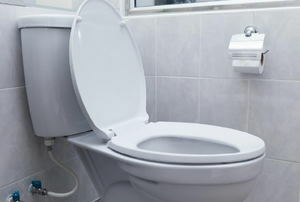 Read this article for information on the parts of a toilet. 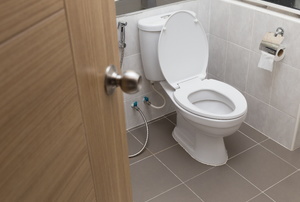 A toilet tank is a pretty simple device with just 2 main components: the shutoff valve and the fill valve.